Stop doing waxing, plucking, electrolysis etc before the laser treatment. 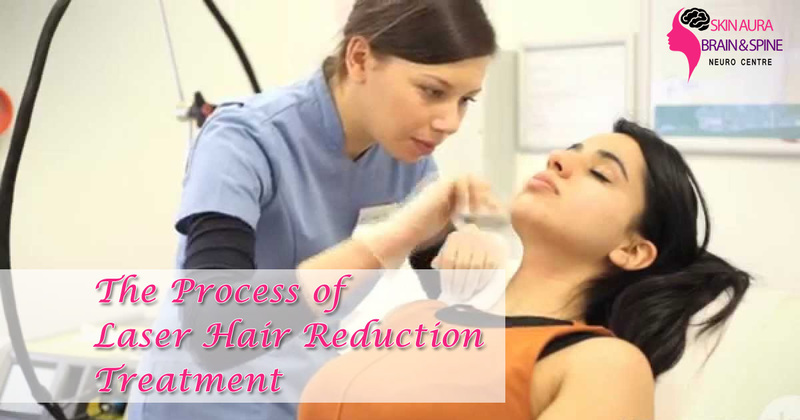 These temporary procedures remove the hair roots which may difficult the laser process. Avoid using anti-inflammatory drugs like aspirin as they cause blood thinning. Apart from that doctor may review the medical history or may check for any skin disorders in the past. He will discuss the risks involved, will guide you the after treatment procedures, will take before after photos so as to show the visible results, will provide you the exact cost of the whole procedure. If there is no or little difference between the skin tone and the hairs, the process may damage the skin because laser lights are less likely to absorb by the light colored hairs such as red, grey, blond and white. Laser technique is effective for the darker hairs. Being the risk involved, it is always recommended to choose the best dermatologist in Gurgaon having experience and specialty in dermatology or cosmetic surgery. 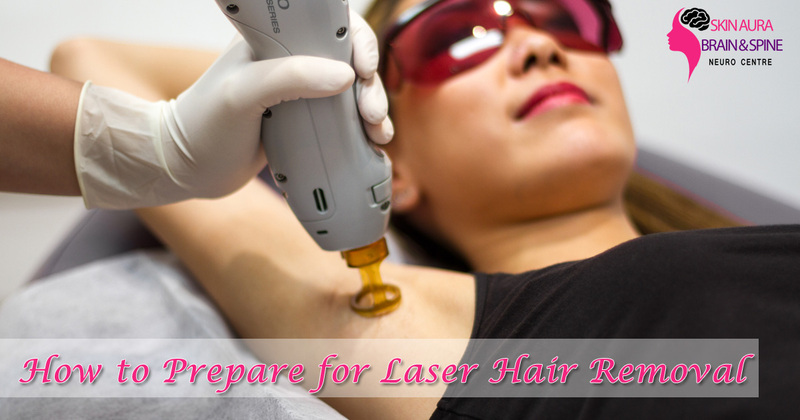 Follow the simplistic steps to have safe and proven Laser Hair Removal Treatments in Gurgaon.